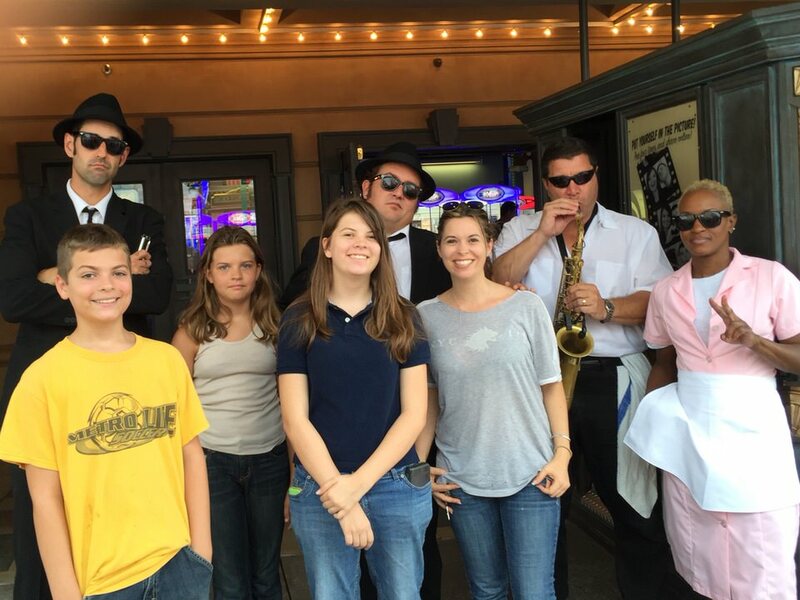 Although most people don’t go out of their way to catch The Blues Brothers Show, those who time it right in New York will be treated to a live musical show that really gets the crowd moving. 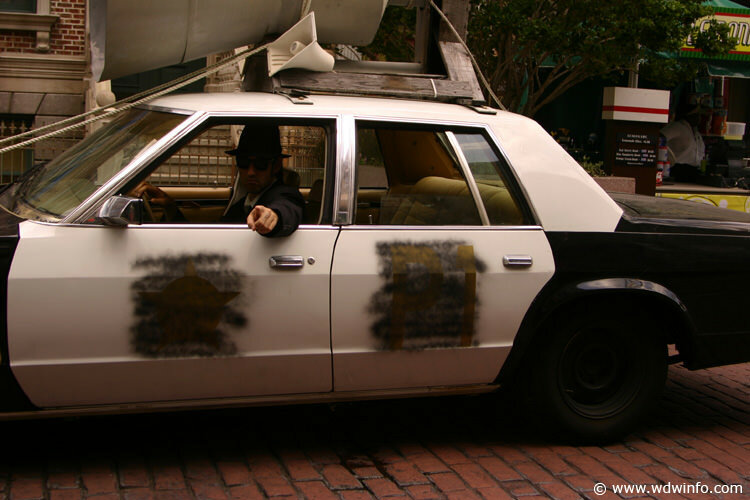 Jake and Elwood from The Blues Brothers film cruise through Universal Studios Florida before making their way to the Delancey Street stage where they play some hits including “Everybody Needs Somebody”, “Sweet Home Chicago”, “Think”, “Respect”, “Jailhouse Rock”, “Soul Man” and more with the help of the waitress, Mabel, and her saxophone toting lesser half, Jazz. 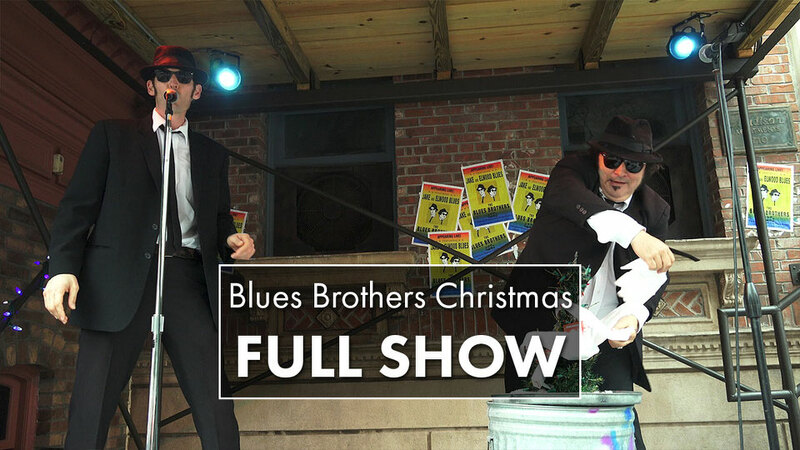 During the holiday season, The Blues Brothers Show mixes in some holiday spirit as the brothers perform Christmas songs.